The vineyards are everywhere you look around! 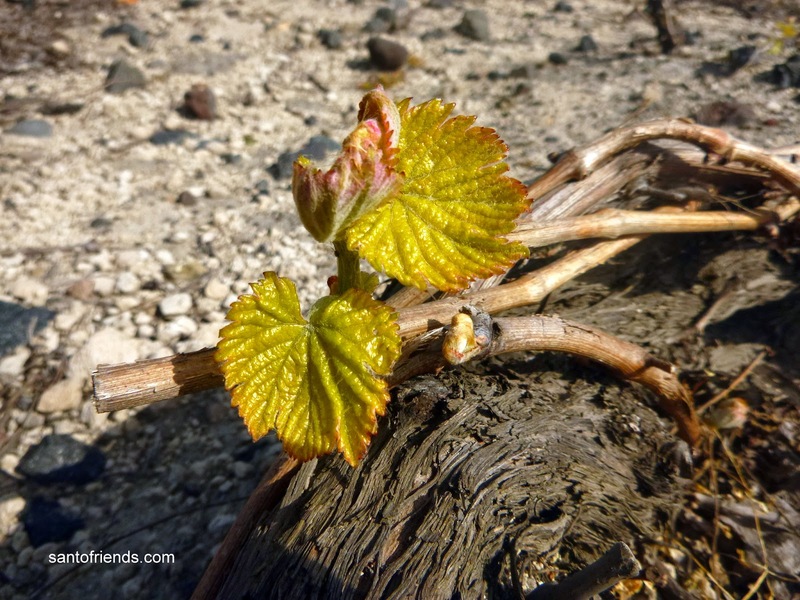 The harvest in Santorini takes place in August, a little earlier than other areas because of the hot and dry climate. Currently the grape juice 'boils' in special wooden barrels that will be magically transformed to the amazing Assyrtiko wine, Nychteri, Aidani, Vinsanto etc. At the wineries you can smell the pleasant odors of grapes and wine that bring to mind unforgettable memories. If you watch closer at the vine fields in Pyrgos, Akrotiri, Mesa Gonia, Oia, Mesaria, Megalochori you will see the grapes filling up the “baskets”! You should observe and photograph the “basket” shape, called “ambelia”, given to the branches to protect the grapes from the strong wind and harsh winter conditions.This “ambelia” can be found only in Santorini and the Canary Islands….